Hi everyone! I hope you had a great week. Are you taking good care of your teeth? If the answer is either yes or no, I have some great tips for you. But you should really strive for a good dental hygiene routine. Just by doing so, you are doing 80% effort to get the smile you always wanted. I’m talking about that shining white smile that we envy from movie stars and celebrities. And you may be wondering what is considered a good dental care routine. Well, it all starts with brushing your teeth every day. Here in Dental Solutions Los Algodones suggest that brushing your teeth twice a day is enough to keep them clean and neat. Remember that brushing after eating is really important as you will get rid of food debris and most of the bacteria. This way you will be avoiding bad breath among other things like gingivitis and dental caries. And this bring me to my next point, flossing. 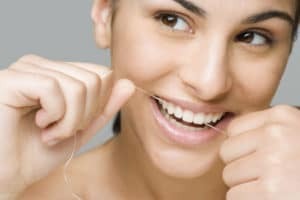 Dental Floss is a really important tool to complete a good dental care routine. Many patients tend to discard this item because they think that it is just too complicated to use. Others just ignore it because of laziness, which is a huge mistake if you ask me. 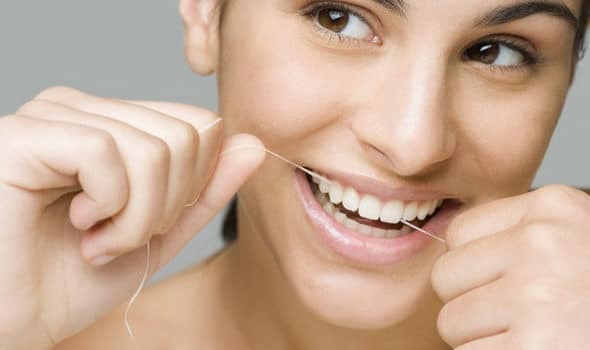 Flossing is just as important as brushing, but there are some things you have to keep in mind or you can make some mistake along the way. This is one of the most common mistakes I heard from patients that come to Los Algodones. 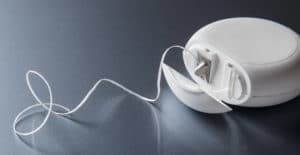 They complain that dental floss is too expensive for them and that it just doesn’t have too much value because they finish it in a couple of weeks. First of all, if you are using long threads of dental floss you are just plain wasting it. You are supposed to use a couple of inches to do the job. Besides, if you complain about the prices of dental floss then I suggest you to visit pharmacies in Los Algodones. There you can find excellent prices in dental floss and other items like toothbrush and mouthwash. You can even find really good deals on prescription meds. Like brushing, you have to avoid being aggressive when flossing your teeth. If you go hard at flossing you will damage your gums pretty bad. Maybe you have been in that scenario, when you spot blood in the floss. If that is your case it may be a signal for you to stop using dental floss too aggressive. Remember being gentle and caring is the key to having beautiful teeth all your life. Blood on the dental floss can be an indication of gingivitis. It is not a bad idea that you visit a dentist to check it out just in case. Dental Solutions in Los Algodones Mexico have very good prices for any dental treatment, including scaling. I assure you that you will be saving up to 70% of what you would spend in the US. Keep in mind that having dental floss in your bathroom is mandatory to have a solid oral care routine. Avoid treating your gums aggressively when flossing, if you see any blood, go to your dentist. To get good prices in dental floss and dental treatment come to Los Algodones and you won’t be disappointed. 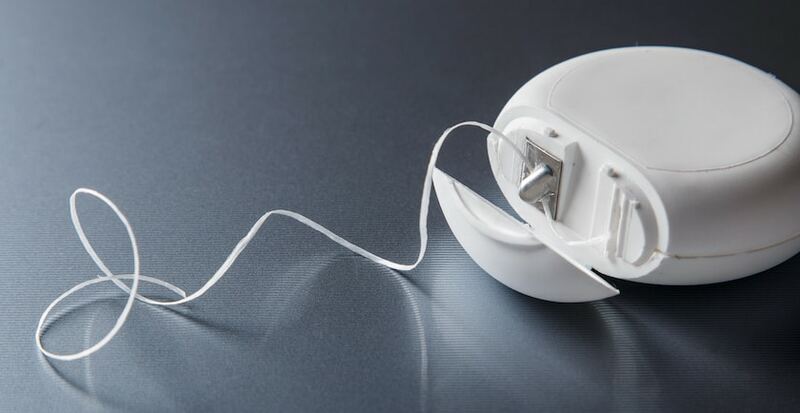 Use the right amount of dental floss and avoid wasting miles of it. Also, do not forget to use your floss at least twice a day. You can start by doing so in the morning after breakfast and at night after dinner. Or you can just simply remember to floss after brushing your teeth and you will be fine.